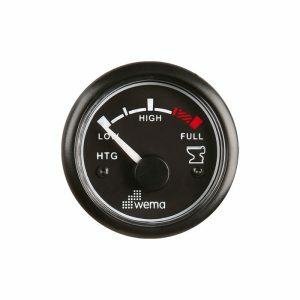 Founded in Bergen, Norway in 1986 by the Gismervik family, Wema has grown to be one of the largest producers of marine gauges and sensors worldwide. 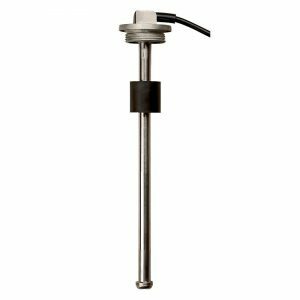 Their range of tank level senders is considered the industry benchmark for reliability, durability and longevity. In 2014, TE Connectivity, one of the world’s largest commercial technology companies purchased Wema. Under the ownership of TE Connectivity Wema is progressing to a whole new level and expanding both product range and market reach. 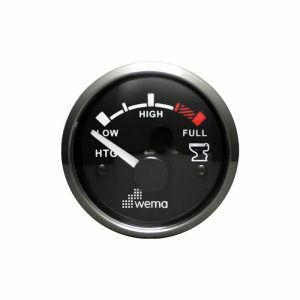 Wema is renown world-wide for their unique and innovative range of solutions available for tank level sensing including fuel, oil, water and waste water senders. 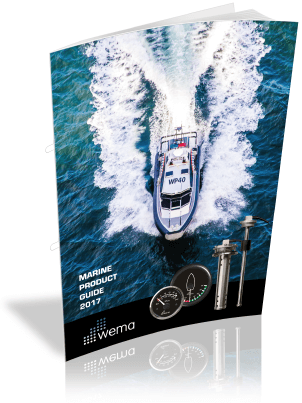 They also produce a comprehensive range of marine instrumentation and a variety of components for general monitoring and control.